Whoo hoo! You’re finally done school and now it’s time to PARTAY! We know that after graduations, seeing your now former classmates will become harder and harder. 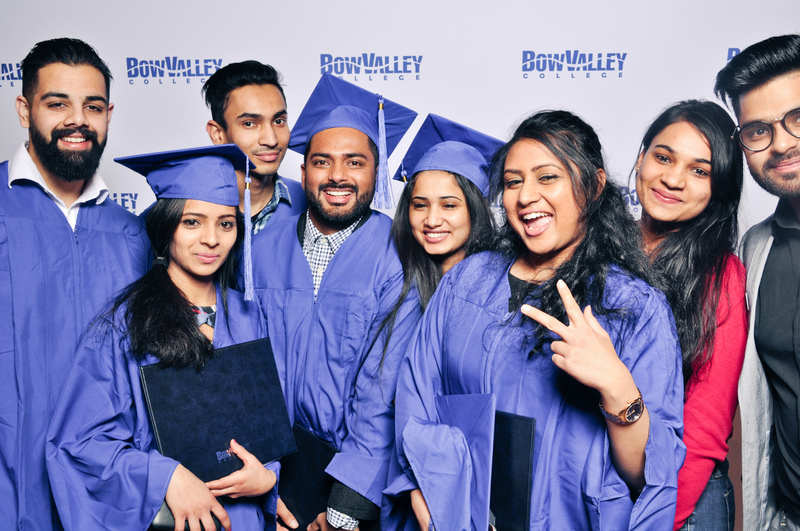 Let’s immortalize the night with our Calgary graduation photo booth. I have experienced a few different photo booths in the past, but hands down, this one beats them all! Hoot Booth was an amazing experience! Not only do they sneak in and set up before you know it, they provide great props and capture the raw moments that make these photos so wonderful. Johnny was professional, fun and a positive addition to the whole experience! I would recommend Hoot Booth to everyone. Sharon O.